Visit Our Hotel Near The Museum Of The Rockies! Book your stay today at the Best Western Plus GranTree Inn near the Museum of the Rockies, an informative and educational natural history museum offering an in-depth look at American history- and specifically Montana’s own rich past. Owned and operated by Montana State University, The Museum of the Rockies’ main mission is to inspire lifelong learning in science, history, culture and art by sharing artifacts and exhibits that highlight ancient worlds and future scientific explorations. 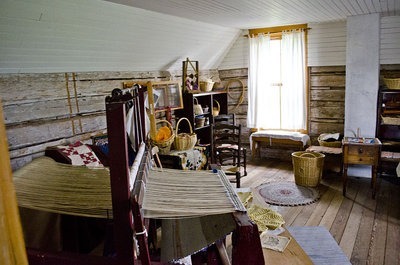 The museum is home to a number exhibits from around the world, in addition to a number of permanent indoor and outdoor regional history exhibits. 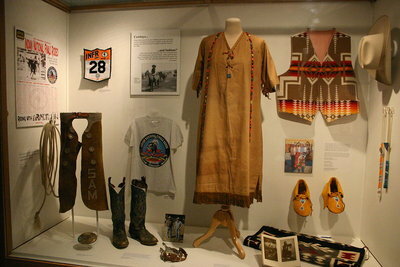 Popular exhibits focused on the large indigenous population that once occupied the land before settlers arrived, and the gold rush that hit Montana in the 1860’s and 1870’s. The museums planetarium, the Taylor Planetarium is one of the few planetariums in the world that offers Digistar 5 projection technologies. 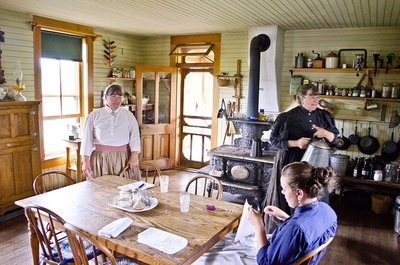 Guests can enjoy daily shows with topics like “The Hot and Energetic Universe” and “Beyond the Stars”. 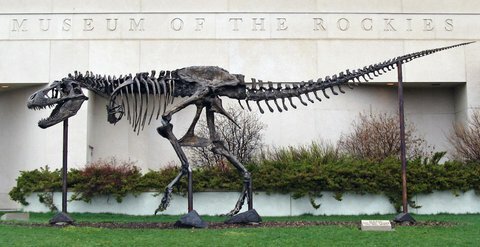 One of the reasons visitors’ visit the Museum of the Rockies is for the spectacular dinosaur exhibit. 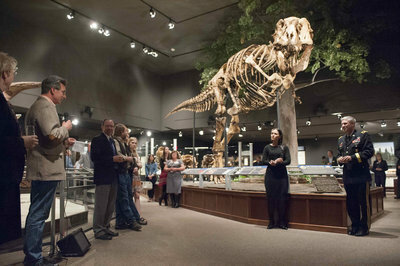 The museum is home to the largest collection of North American dinosaur fossils found in the Montana region. World renowned as a dinosaur research facility, the museum is home to the most T.Rex specifics in the world with 13 enormous relics. 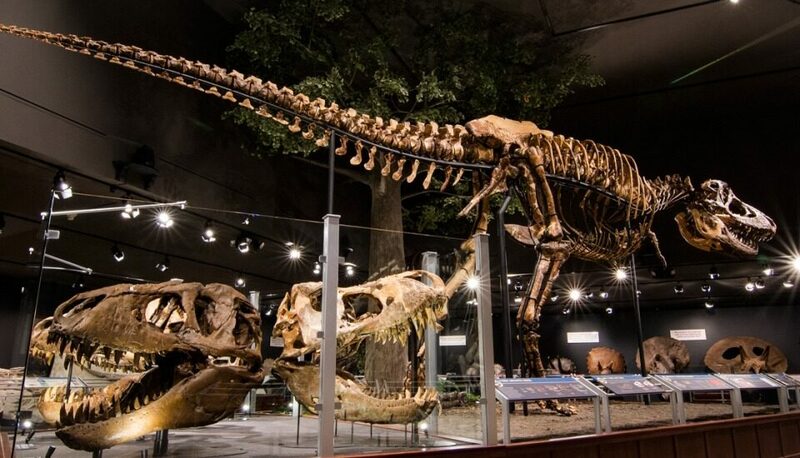 Check out the numerous inspiring and educational exhibits dedicated to these extinct creates during your next trip to the museum! Our hotel is near the Museum of the Rockies, making it the perfect place to rest your head after a busy day exploring the amazing exhibits at the Museum of the Rockies!